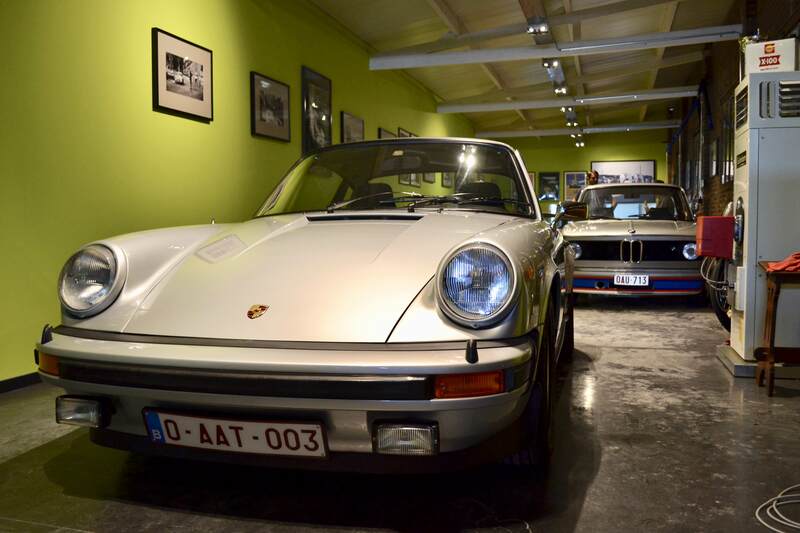 His first take on Porsche 911 ownership ended up leaving a lasting memory for Franky: “The first Porsche 911 I owned was a 2-litre, 1969 911E. 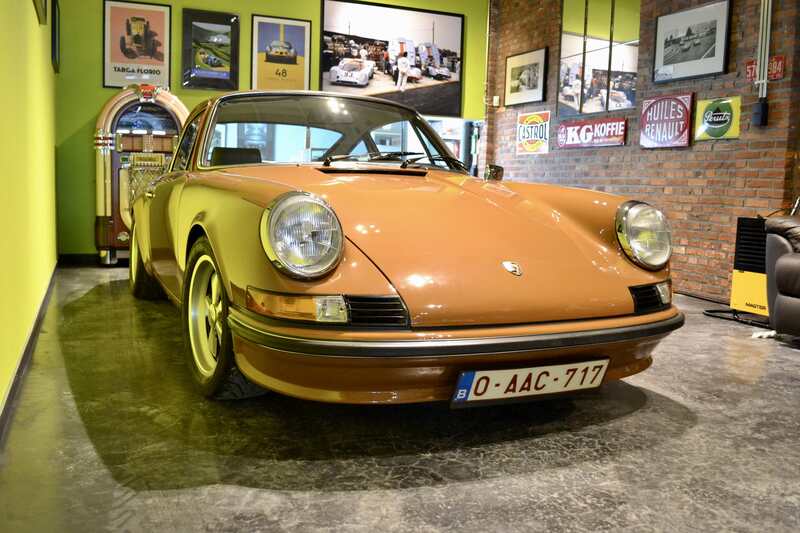 I acquired the car in its original, unrestored condition from a Dutch owner who had imported it from the United States. 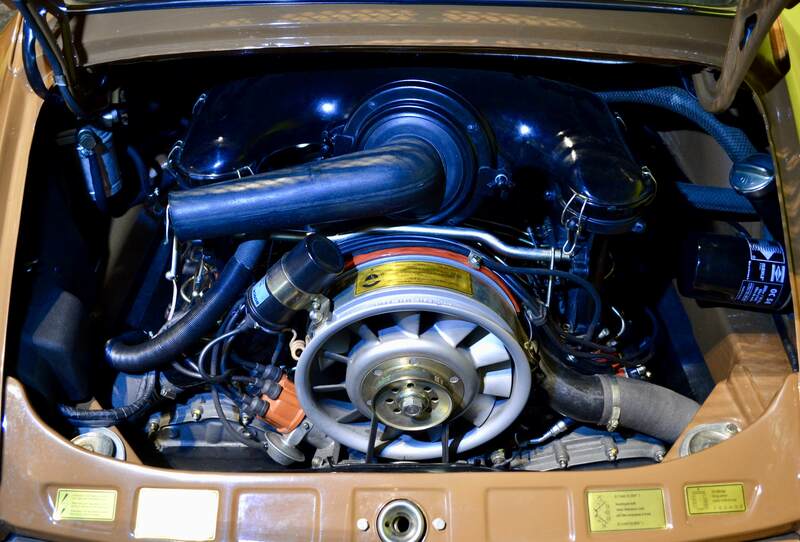 The car was delivered new in Arizona and it was only years later, after searching for the name of the original buyer, that I discovered that the car was used for smuggling contraband from Mexico into the United States. 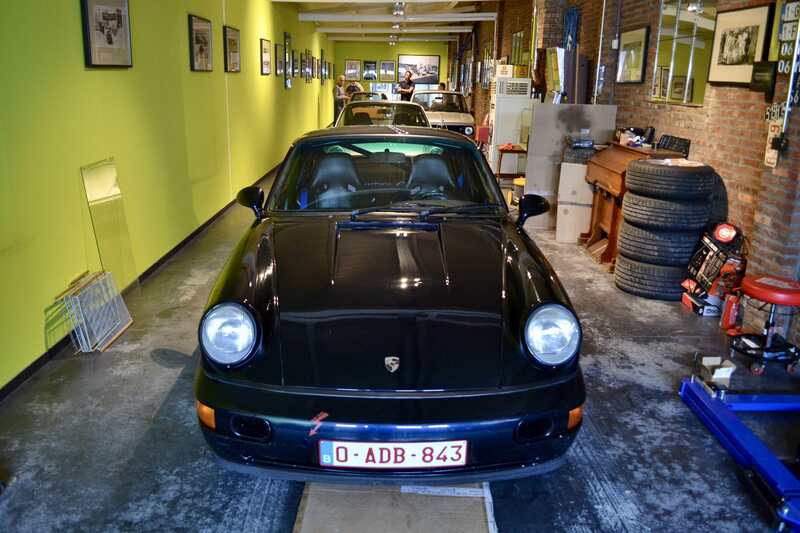 The original owner turned out to be convicted and his car was confiscated by authorities, after which it was sold to an owner in New York, from whom the Dutch owner had imported the car just two years before selling it to me. We later even discovered that the car had a dumping hole on the passenger side, fitted right underneath the floor mat. 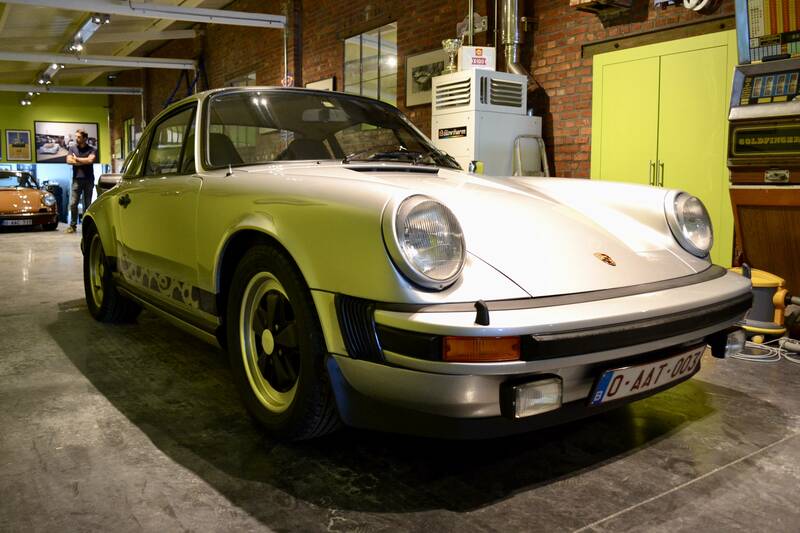 The car was finished in Ivory White, showing signs of its notorious history through little cracks in the paint. The car had an amazing patina. 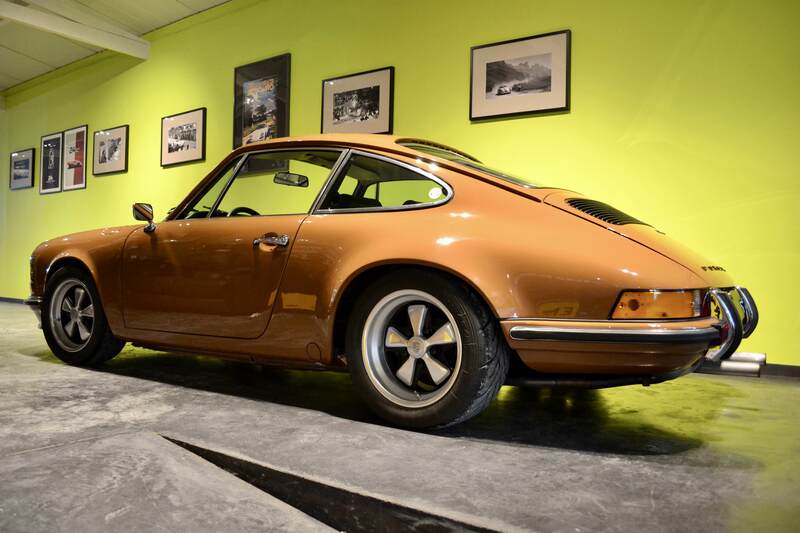 I still look for that patina in every car that I buy. A car is original only once; which is when it leaves the factory. 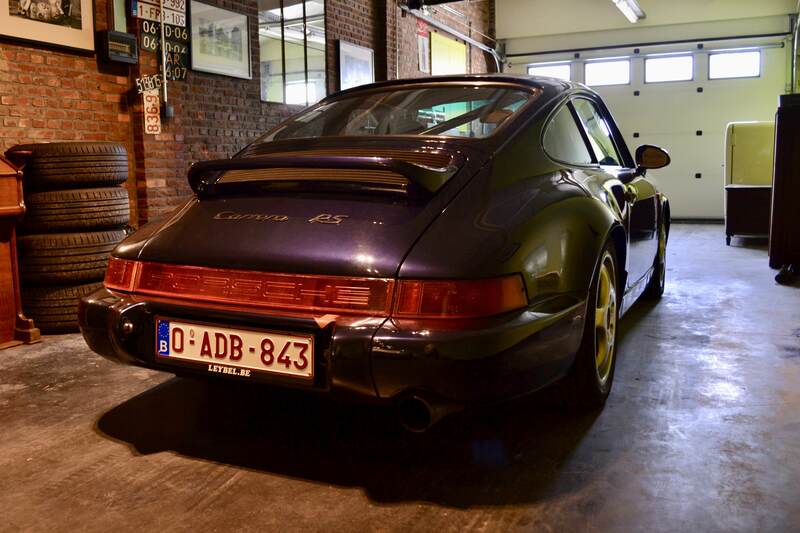 No restoration, no matter how good, can ever replicate that state of perfection on any car in my opinion.” He would go on to buy and sell many Porsche 911s, including such cars as the 964 Carrera RS and the 964 Turbo 3.3L. 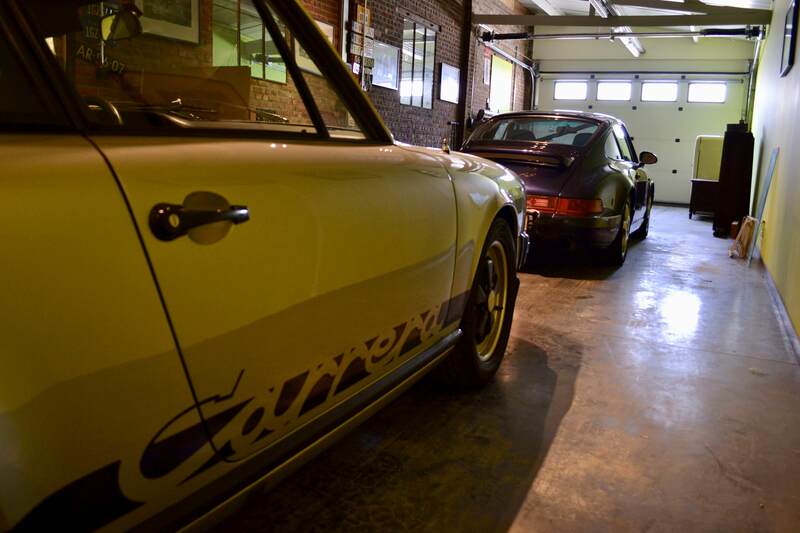 Coincidentally, both 964s were finished in Midnight Blue, and as a consequence some people never realised that Franky actually owned two Carrera RSes. One of the cars was sold a couple years back, when the market for these cars was reaching its peak. The other car is kept as a daily driver and can regularly be seen on Leybel’s Instagram snaps. Its engine displacement has been modified to 3.8L, and the car was delivered with a full roll cage at the dealership which is rare. It shows clear signs of wear and patina, which is exactly how Franky loves them. Despite the boom of the vintage car market in recent years, Franky still resorts to a much more traditional way of procuring his cars. 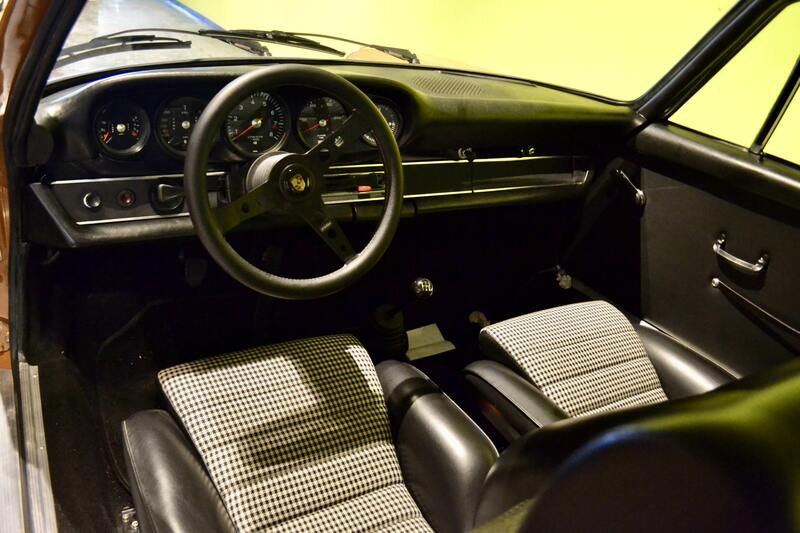 “I will check online, but I end up doing most of my trades either through my network or by browsing the classifieds in traditional print such as La Vie de l’Auto. 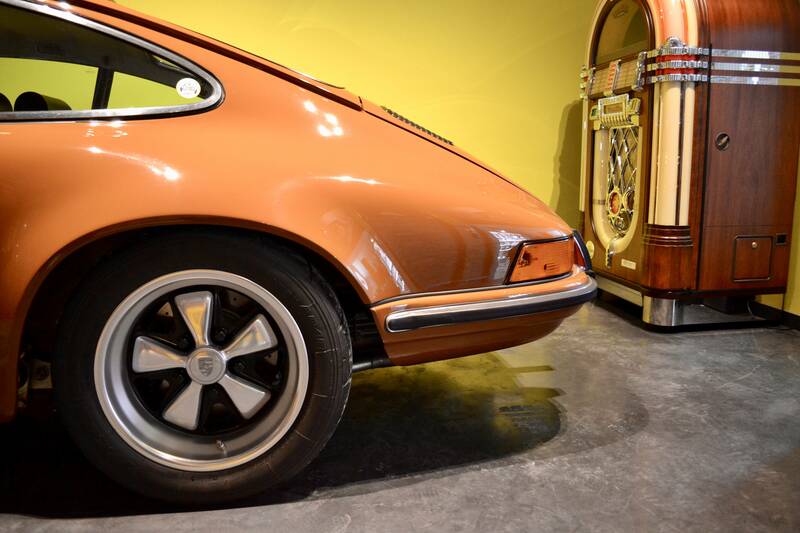 Many of my customers value that they can acquire a car that does not have an online footprint.” The steep increases in 911 prices of recent years do not leave a lasting impression on Franky. “Although I do admit that it benefits my trading business, I will hardly ever let it influence my buying decisions. I want to experience the cars I buy by driving them frequently, just like all the cars I have in my garage today. It stops for me when a car becomes too expensive to enjoy it out on the road.” Those are the words spoken from a true petrolhead, and frankly we couldn’t agree more.